Hiking to the American Fork Twin Peaks (11,490 ft), is not for the beginner hiker. Not to be confused with the other twin peaks in the valley, Broads Fork Twin Peaks and The Avenues Twin Peaks, this route leads hikers across a long knife edge with a very faint trail. 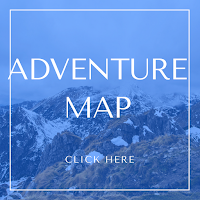 Do not attempt this hike if you've never cross a very narrow, and rocky ridgeline before - it takes a little route finding, skill, no fear of heights, and requires some light scrambling. Gloves are useful for this hike so they provide extra grip and protection from the sharp rocks. 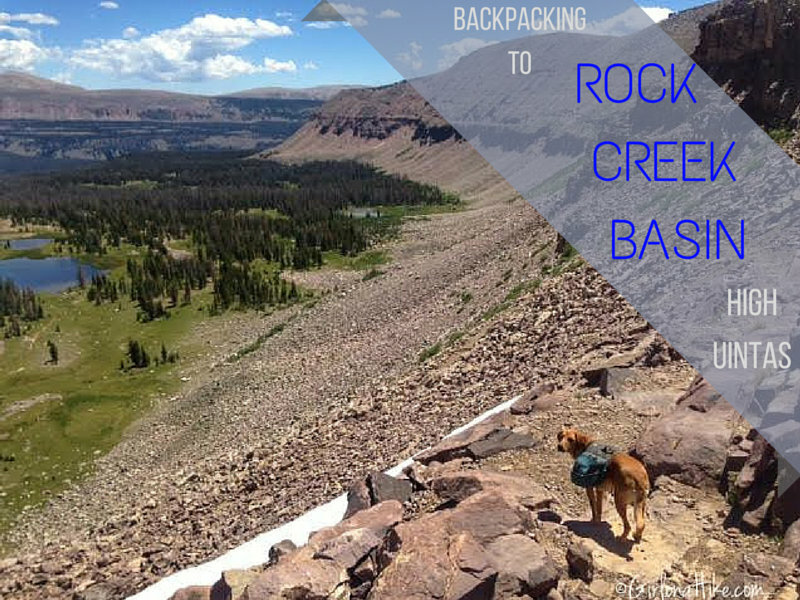 Rock Creek Basin is located in the High Uinta Wilderness, in between Rocky Sea Pass and Dead Horse Pass. Getting into the basin requires a minimum 9 mile hike; I highly recommend that you spend at least two nights in Rock Creek Basin to fully explore the area. Some people can backpack it in one night, but doing so won't allow enough time to see everything. There are three ways you can reach Rock Creek Basin: 1) via the Highline Trail from Hayden Pass 2) From West Black's Fork or 3) Rock Creek TH from the Stillwater Reservoir. 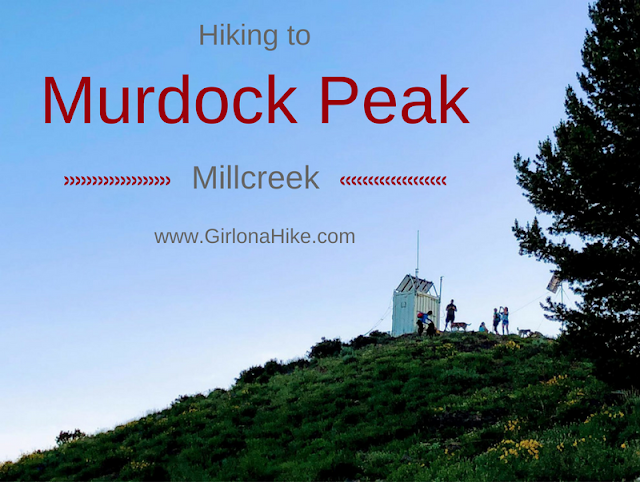 Murdock Peak (9,600 ft) is a peak located in the Central Wasatch mountains and can be access three ways: 1) Millcreek Canyon 2) Guardsmans Pass or 3) The Canyons Ski Resort in Park City, UT. In summer months you'll hardly see anyone on the summit, but winter is a different story. 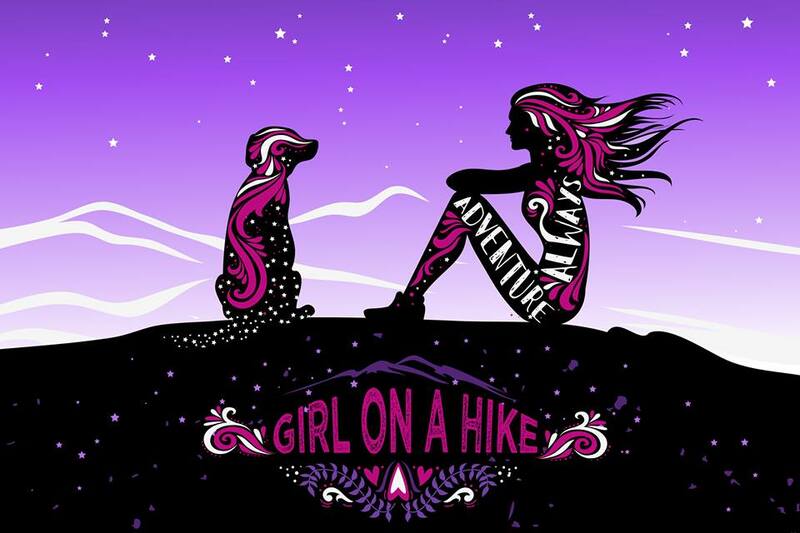 Taking the lift up from The Canyons resort will shorten the hike, oh, about 3.5 miles! 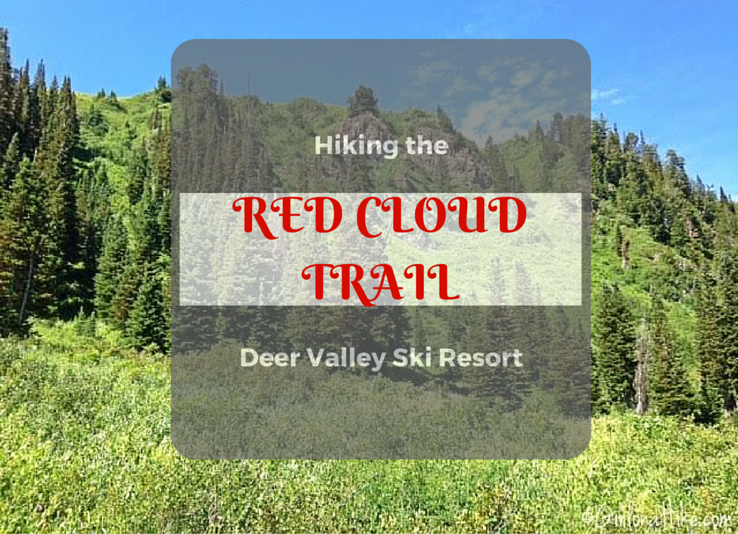 Hiking the Red Cloud Trail at Deer Valley Ski Resort is a very scenic hikers-only trail that begins at the Silver Lake Village, at an elevation of 8,100 ft. Many people do not know that anyone can hike at Deer Valley for free! You don't have to be a member or have to have a "friend of a friend" to be able to visit and hike on the mountain during the Summer months. If fact, you can hike to any peak or on any trail, and ride the chair lift down for free. 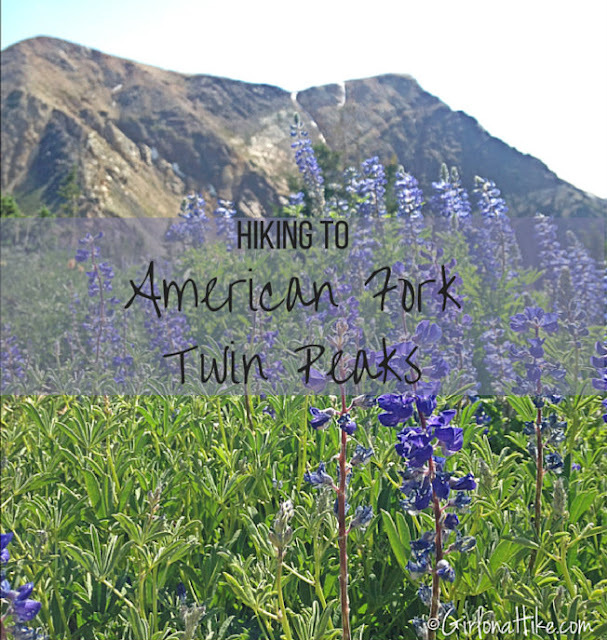 This hike was apart of the free guided monthly Deer Valley History Hike. Mount Superior (11,040ft) & Monte Cristo Peak (11,132 ft) are two classic and iconic Wasatch Peaks that every peak bagger should summit. Both peaks dominate the Little Cottonwood Canyon Ridge, and are focal points to the north when skiing at Alta or Snowbird. Both Mt. 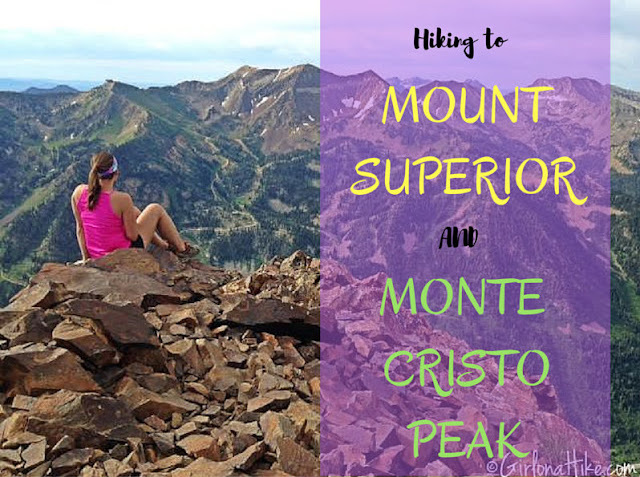 Superior and Monte Cristo are summited year round - in the winter by backcountry skiers, and in the summer by hikers looking for a fun little scramble. Clayton Peak (10,721 ft) is one of my favorite, after work peaks to summit. Not only is the trail a mere 1.5 miles (one way), but you get amazing 360 degree views of the surrounding canyons. On a clear day you can see the Uinta Mountains, Jordanelle State Park, Heber, and the Strawberry Reservoir. 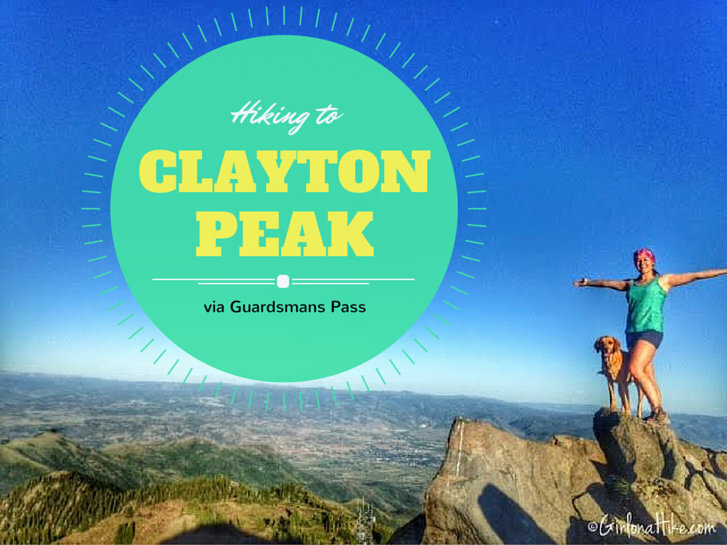 There are two ways to summit Clayton Peak - Guardsmans Pass or Brighton Ski Resort. 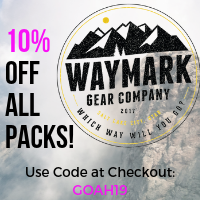 Within the last month or so, I was on the search for the best, lightweight, backpacking hammock I could find. 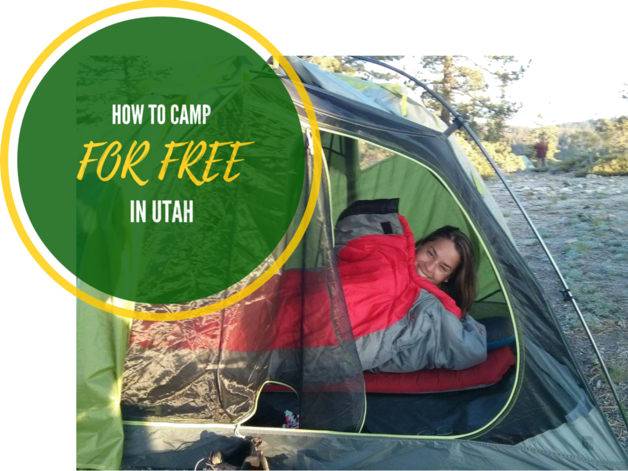 Hammocks have become super popular in the last few years, as a lightweight alternative to sleep while backpacking, are used to simply hang out by a lake or river, at picnics, at ballgames, and the outdoors in general. 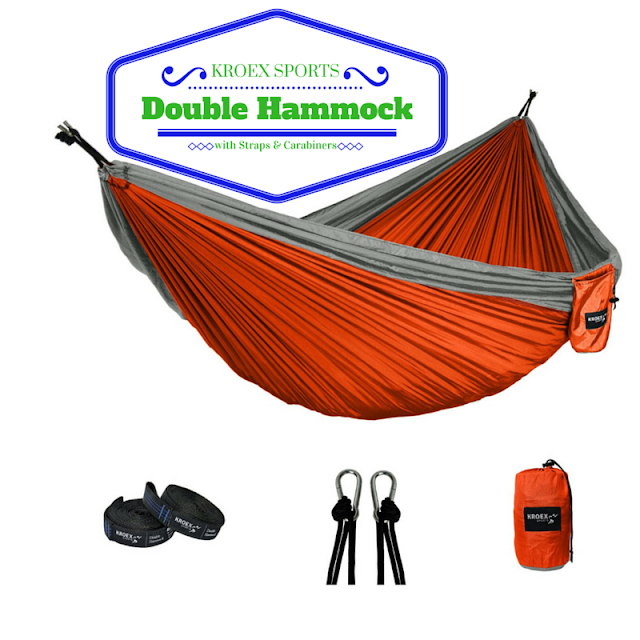 So when I came across the Kroex Double Hammock, I knew it would be the best fit for me. 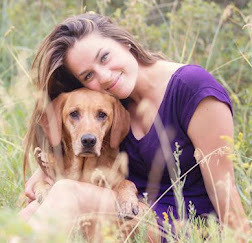 Dog Lake in Millcreek Canyon is a popular trail for dog owners during the summer months, when the upper Millcreek Road is open, and the heat in the SLC valley is unbearable. 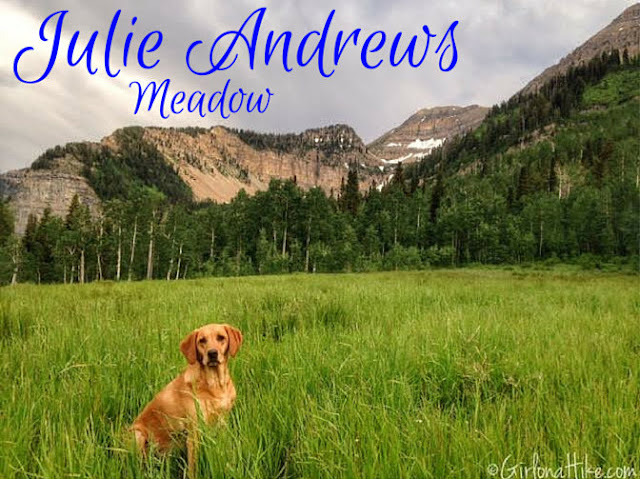 Though you can access Dog Lake year round via the Mill D North Fork Trail in Big Cottonwood Canyon, dogs are not allowed to take that trail due to watershed rules. When the winter gate is open in Millcreek July 1st through October 31st, you can bet this trailhead and parking lot will be packed, especially in the evening hours when it is cooler, and the dogs are begging to swim. 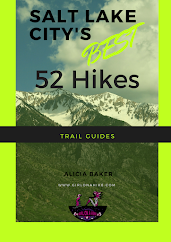 This 3 mile (one way) hike meanders up long switchbacks, through forested areas, passes a lot of wildflowers, streams, crosses bridges, and finally ends at Dog Lake. 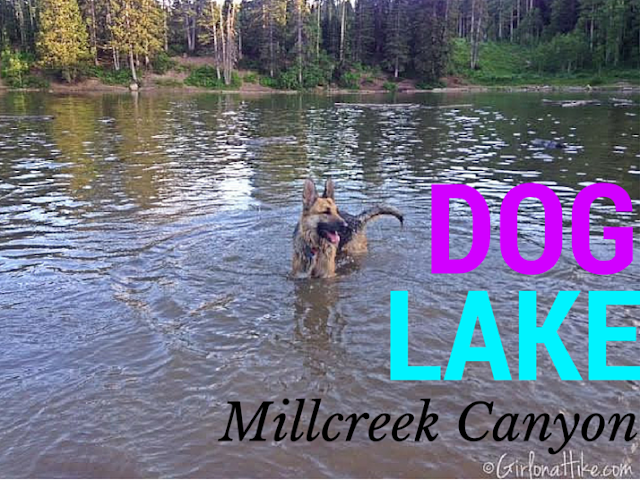 Dogs are only allowed off leash on ODD days in Millcreek, and though they are allowed in the canyon every day, they must remain leashed on all trails on EVEN days. 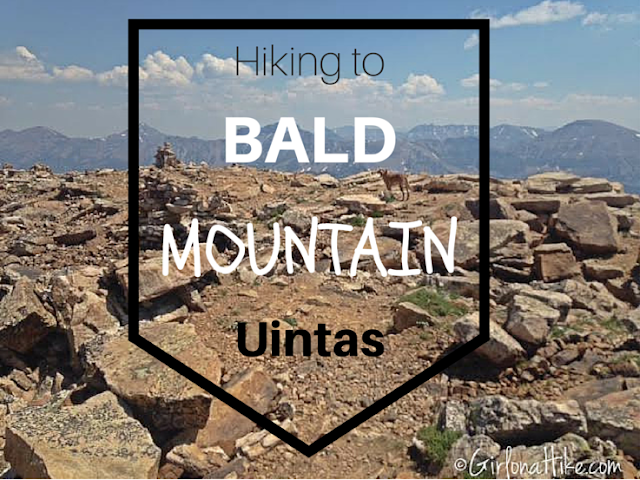 Bald Mountain (11,942 ft) in the High Uintas Wilderness is one of my favorite peaks to summit. Not only is this peak on of the easiest to summit in the area, but it also offers grand views of the Mirror Lake Highway, surrounding lakes, several peaks, and on a clear day you can see Mt. Timpanogos. Along the Bald Mountain trail you may see mountain goats, pika, squirrels, and an abundance of wildflowers in early summer. 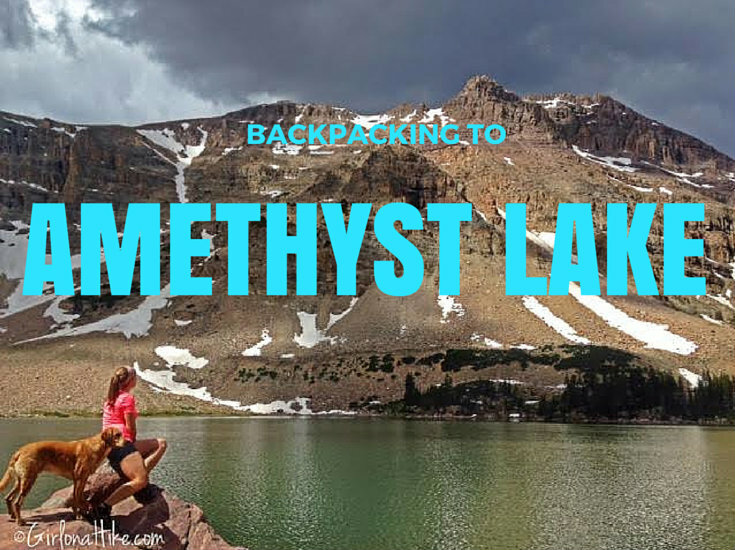 As with any high altitude terrain, start this hike early in the day to beat the daily afternoon thunderstorms, the afternoon heat, and crowds.